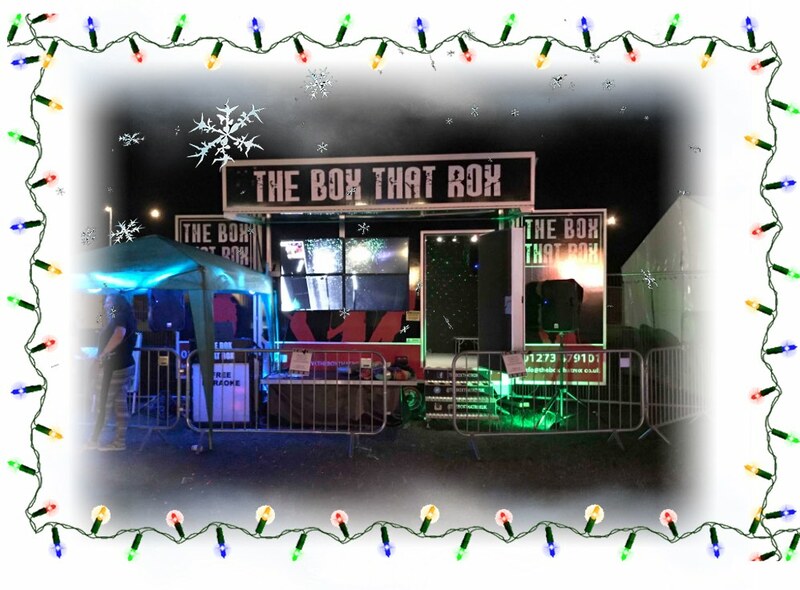 The Box That Rox is a Mobile Karaoke and Video Lounge that can come to you! Still looking for that perfect unique entertainment idea that will take your festive party to a new level and leave people with something to talk about? We have the solution and it's called THE BOX THAT ROX! It can hold up to eight singers at a time and the smoke machine, lasers and disco lights inside will make all singers feel like pop stars. Whether you're stage-shy or a total Diva, you'll feel comfortable as you can't see the audience, so rocking out is a must! But the twist is... that they can see you! A large screen outside the box is showing what's going on inside, providing entertainment for all, not just the performers. Lets party! 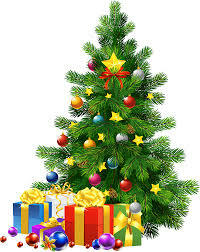 Call to discuss your festivities - Let's talk Crimbo!